WOW!! 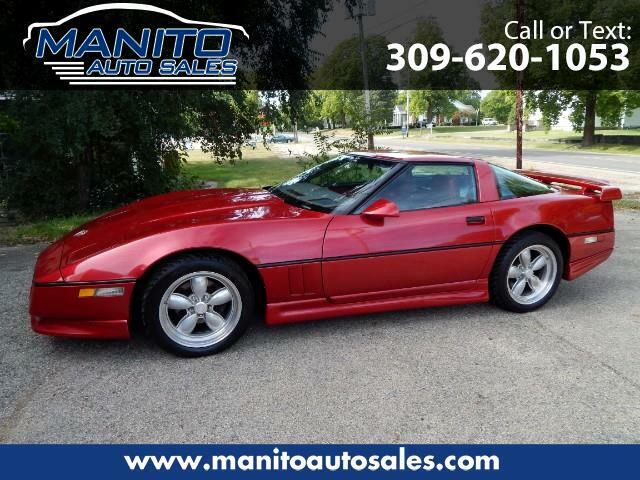 Check out this gorgeous 1984 Chevrolet Corvette we have on consignment! - ONLY 32,000 original miles!